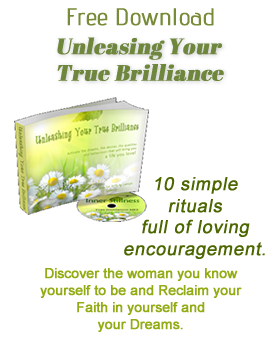 My birthday intention, a day of self-indulgences brought these thoughts to mind. So, I decided to see if I could find the recipe and eat a WHOLE one, just for ME. It was beyond words, all that I remembered and this time, no aching tummy. My daughter on the other hand when I later related my birthday feast to her, pulled one of her “fascinating” faces and was weirded out by the idea of omelette, sugar and jam. In case you feel the same, let me put your mind to rest. 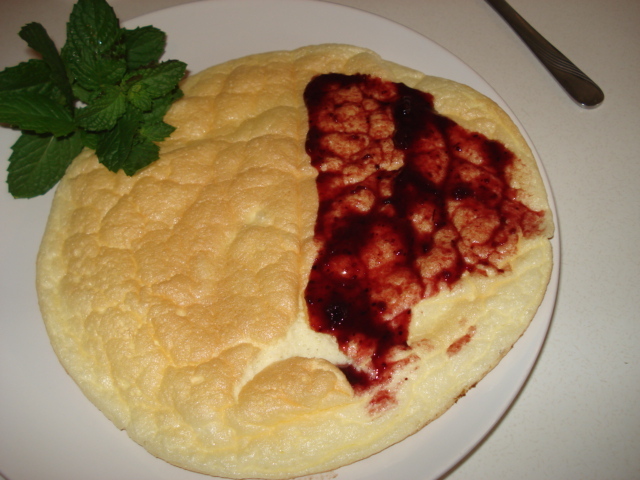 In it’s loftiest incarnation it could hardly be set alongside a true souffle, but as a quick easy substitute, it does VERY well indeed. 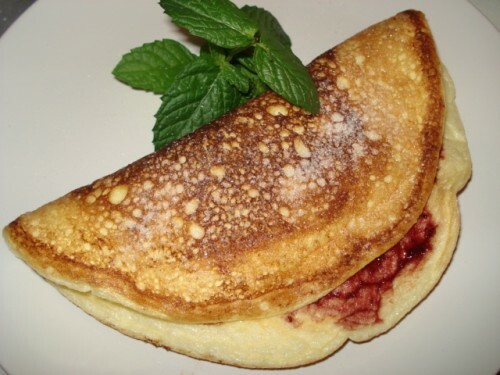 It tastes like a really fluffy crepe. Whisk the yolks until creamy. Add 1level tsp sugar, 2 tbsps of water and whisk again. 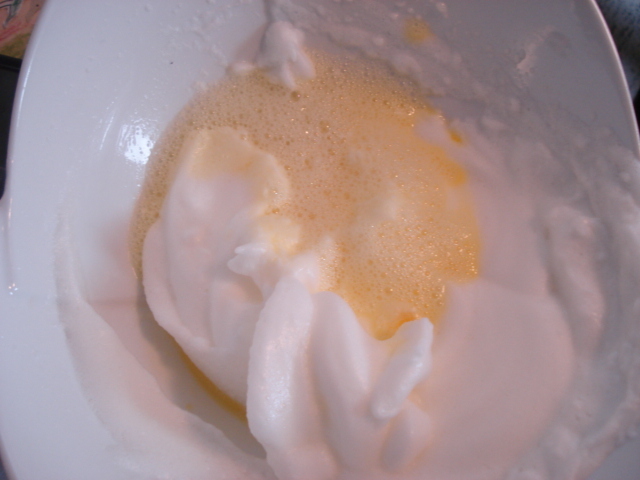 Whisk the egg whites as stiffly as possible. Melt 2 tbsps of butter in a pan over a medium heat, without letting the butter brown, rolling the butter round to grease the pan sides and bottom. 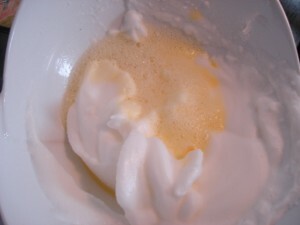 Fold the egg whites into the beaten yolks, very gently using a spoon, don’t over mix. Pour the egg mixture into the pan and cook gently until the underside of the omelette is golden brown. Put the pan under the grill until the top is golden brown. Remove at once. Slide the omelette onto a warm plate quickly and gently, it’s puffiness will subside a little. Spread a little jam on one half and fold over. Sprinkle the top with a little sugar and dig in! You can also make savoury soufflés this way, just add a little salt and pepper and then a filling of your choice.